As you know, the Word of God is living, powerful ~ constantly breathing new life into us as believers. Our class was studying the book of John. We were reading chapter 19, watching Jesus’ arrest and crucifixion unfold….For days later, I pondered these anguished scenes. 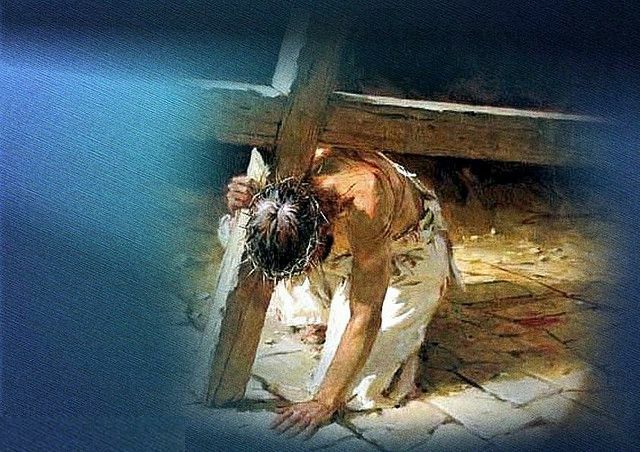 I saw myself stand with the mob at the foot of the cross, watching my Savior suffer and die. The dramatic hours leading to the crucifixion of our Lord Jesus Christ took center stage ~ the most momentous event in human history. We re-read and re-lived the drama. We watched the interrogation and horrific suffering experienced by Jesus, as He willingly gave His life for the sins of the world. Why did this have to happen? Because God loved the world ~you and me~ that much! It wasn’t man’s plan, it was God’s! A drama that couldn’t have been written by human hands. A symphony that could only be composed by the Master of the universe. A plan only God could have devised, to bring redemption to a sinful and dying world. In pondering this scene, I marvel again at Jesus’ willingness to submit to this monstrous suffering, for you and for me! To destroy the world, and set Him free. And then I realize that all those cruel and callous bystanders represent me. My heart is broken for the Lord Jesus, as I stand among them, tears streaming down my face. I fall to my knees, face on the ground! The pain of watching is more than I can bear, yet I’m a member of that crowd. The sin of the world weighing on Jesus as He suffered, then died ~ that’s my sin. The indifference of the King, the murderous anger of the crowd, the vindictiveness of the Jews ~ all are my sins! MY OWN personal sins! And I’m again in awe of this matchless love. I realize again the critical importance of immersing myself in the Word of God. I need to remember this scene. I need to return to this moment, to see His precious blood flowing. I need to rededicate myself to the one and only One who could, and who did, save me. He not only forgave my sins, but He gave me a future with Him! Oh, glorious Lord Jesus! Heavenly Father, I can only fall before You in humble gratitude, once again. As I stand with this crowd, I pray that You’ll forgive me for ever forgetting to honor You with my life. May Your sacrificial Holiness and Love overwhelm me! May I daily dedicate each moment to serving You, to making my heart Your constant home. Let me never forget that I stand with this crowd, in need of forgiveness, daily. May Your love fill me to overflowing, that I may share the Good News with a hurting world! 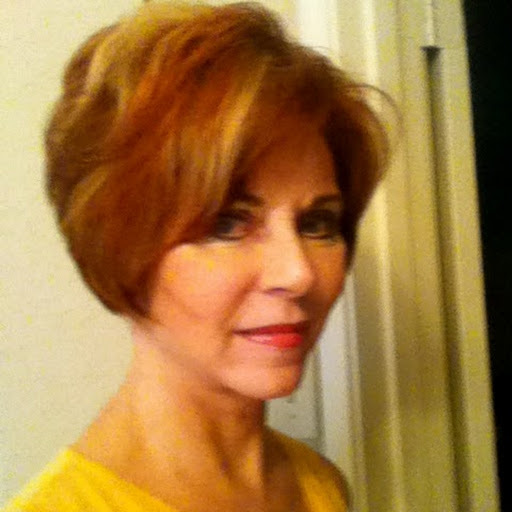 And THANK YOU, Lord, for my “Girlfriends” class! How you bless us as we study together! Thank you for reading my post! God bless you! 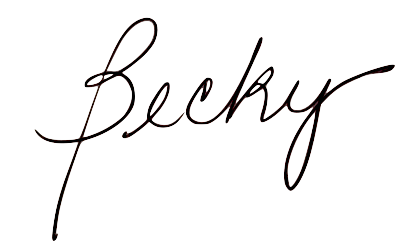 Thank you, Becky, for the blessing and inspiration of your blog. You created a vivid image of the terrible things that happened to our Lord that day. I’m so grateful for all His sacrifices and His constant watch-care and power….and for a friend like you.